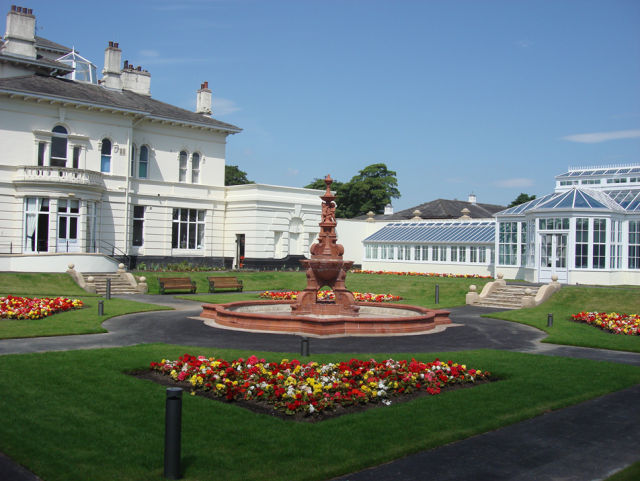 Built in 1850 for local solicitor, John Andsell, this magnificent house has been at the centre of the St Helens community for well over 150 years. 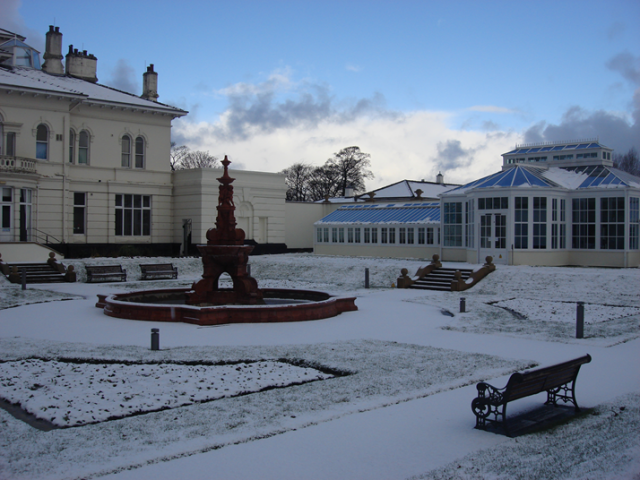 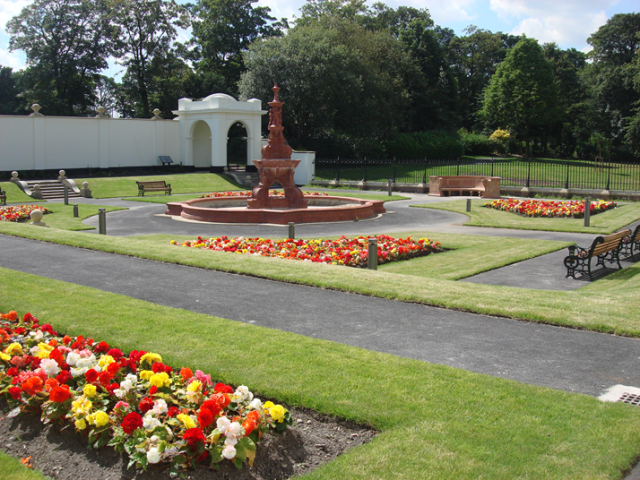 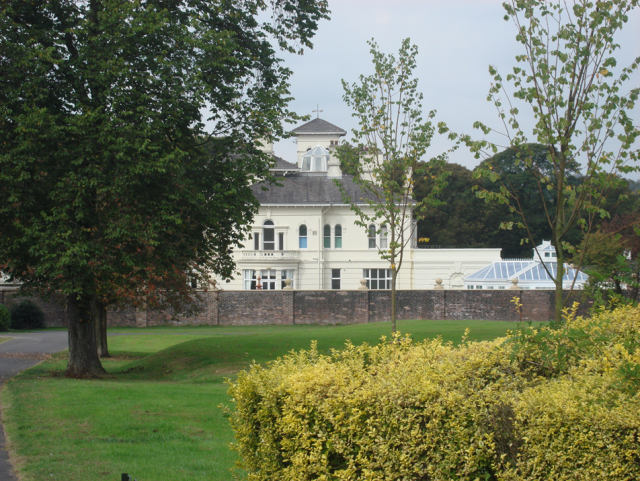 Set within its own grounds, in Victoria Park and within easy access off the A580. 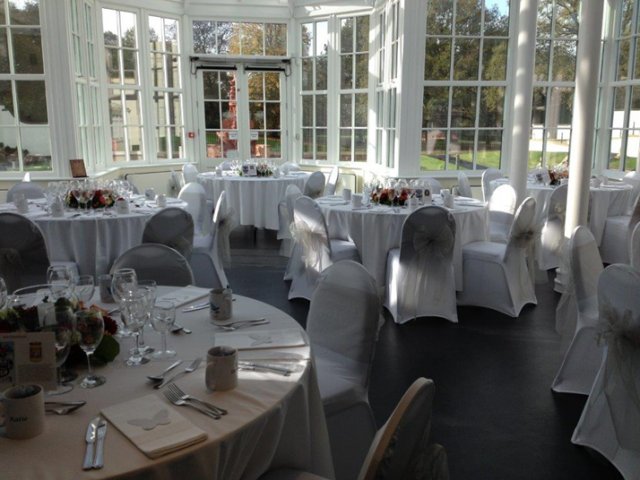 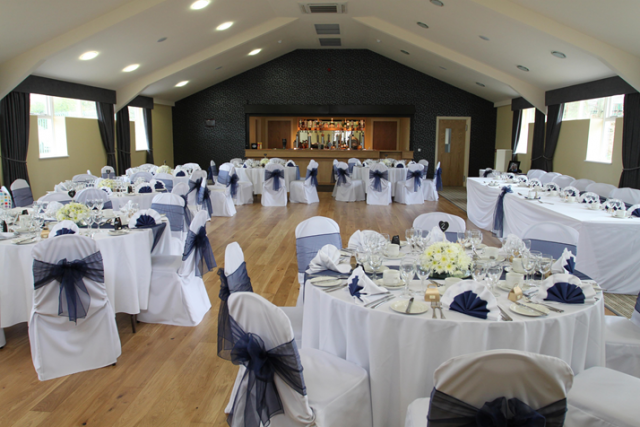 Our exceptional venue as something special to offer everyone.